Tuesday to Saturday, 10 p.m. to 4 a.m.
You will find New York's secret, Stash, hidden in an unsuspecting place below a sports bar on 114th Street in Chelsea. This venue is small but what it lacks in size, it makes up for with a great crowd, awesome tunes, and even better signature cocktails. 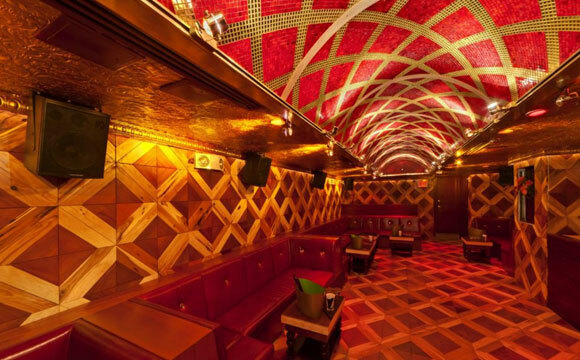 Stash has a maximum capacity of 100 patrons, and New York City VIP Services will make sure you fit into the percentage. 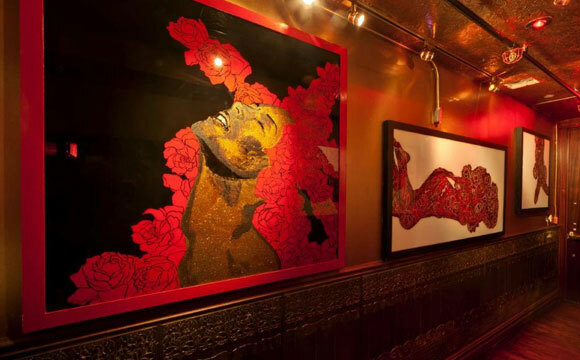 Stash is definitely not your average nightlife venue. There is no bright marquee outside its doors, in fact, you can't even see its doors from outside. The club is "stashed" away underground beneath an essentially nameless sports bar. 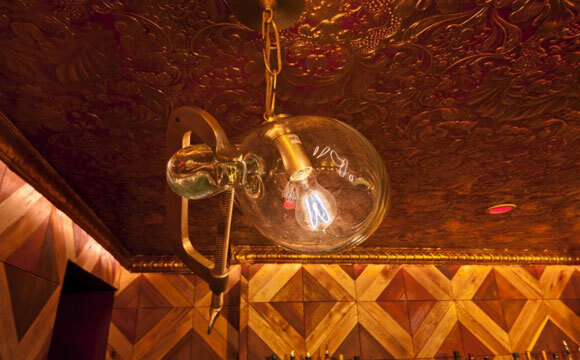 An unmarked door behind velvet rope inside the sports bar will lead you into the mysterious lounge that is Stash. 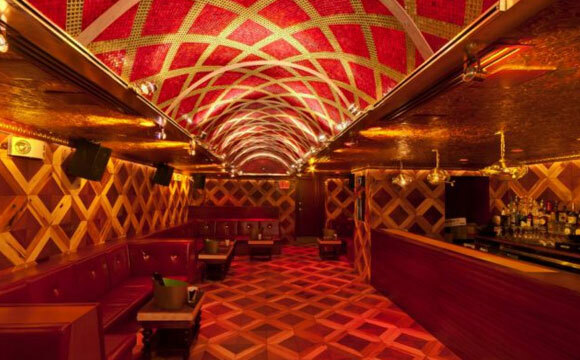 Because of its small size, Stash is a very exclusive club and therefore the doormen are obligated to pick and choose who is allowed to party and who is turned away. New York City VIP Services is your best bet for getting your name on the guest list so you have a chance to see what really goes on in this nightspot. Of course we wouldn't leave you hanging without somewhat of a preview. The first thing we noticed in this club are some damn-good-looking guys and gals. Tall, leggy, model-esque women make up a solid 65-75 percent of the demography while muscular and fashionable dudes fill in the gaps. The overall crowd does tend to shift slightly from night to night. Thursday nights seem to draw in the young fashionables of the city so expect plenty of hipster glasses and Chuck Taylors. The music crowd likes to roll in on Friday nights, with record execs toasting it up with their artists, some famous, some almost famous. Saturday is more of a wildcard night, usually just a general mashup of partiers of various backgrounds. The music selection is usually an enticing mix of 80s dance tunes, electronic and house, and catchy top 40 hits. On some nights they feature celebrity DJs to get the party going. Stash also fares well in the drink department with a lengthy drink selection and some skilled bartenders banging them out. Stash even offers some of its own signature cocktails such as the Decadent Disguise (vodka, lime, orange blossom water, and champagne) and the Hidden Agenda (gin, clementine, rosemary, and rosewater). 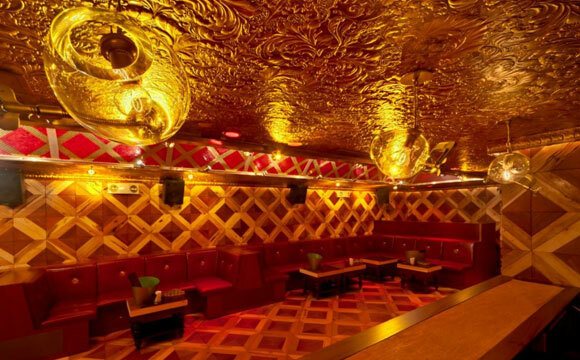 A club in Manhattan wouldn't be a club without the VIP section. Stash offers a comfy VIP section with private tables and convenient bottle services so you can hang with the high-rollers.